With each new year comes new goals, new ideas, and new things to do. It’s a busy time of year and everyone is SWAMPED. Teaching can be stressful and overwhelming around this time of year. I get it. So I’ll keep this short and just give you an idea I used for teaching time. It’ll save you time and energy… because you’ll be needing to apply those elsewhere. Since we’re on the topic of time, I’ve decided to give you a fun way to get your students practicing telling time…without costing YOU too much time. See what I did there? I’m hilarious. Three words: File folder games. If you’ve paid any attention to the recent additions to my TPT shop, you may have noticed that I’ve been adding more file folder games. That’s because they’re awesome. 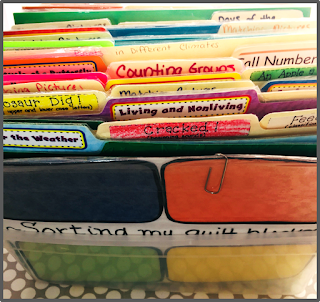 Special education teachers have been using file folder games for years, but there’s no reason for them not to be used in general education classrooms! Once they’re prepped, you’ve got an independent work center ready to go for any time. In other words, quick and easy… exactly what you need right now. Some students grasp telling time easily while others need more practice. But who has time for extra practice? You do! 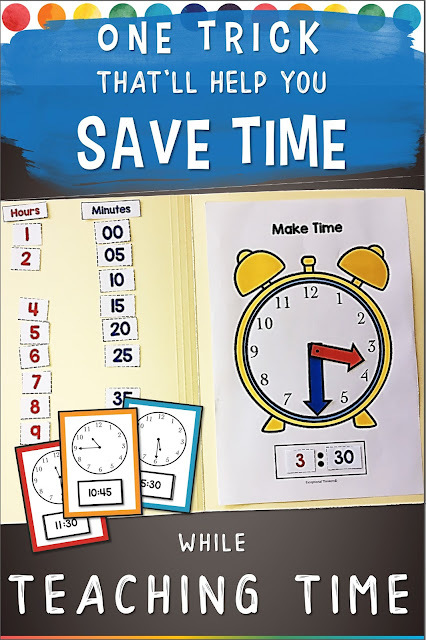 Pop a few Telling Time file folder activities into your math centers and that’s it. Your students can do them in the morning, during centers, or when they finish their work early. You can even send them home as homework activities. You can make your own or save yourself the hassle and purchase mine here. Yes, there is prep to be done to set them up. You do have to cut and paste the pieces to create the file folder games. BUT. Once you do, you’re done… and then you have them forever! Trust me when I tell you, it is well worth the initial prep. 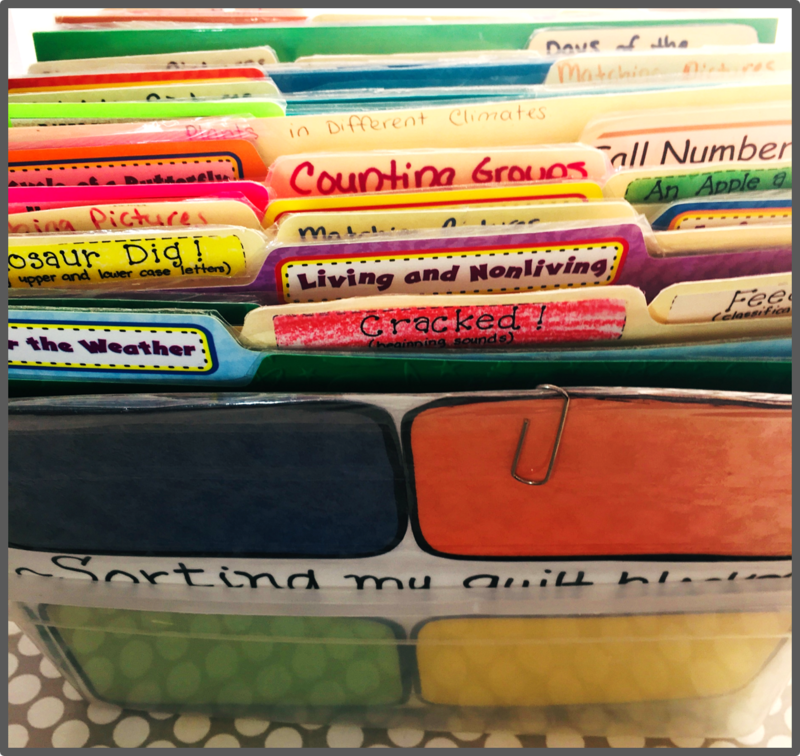 I’ve used about a hundred (and I mean that literally) file folder games in my classroom and it’s a LIFESAVER to have them ready to go for a quick and easy activity. Once you start using file folder games, you’ll be hooked. If you aren’t sure where to start, my Telling Time resource is a good place to start, if I do say so myself. 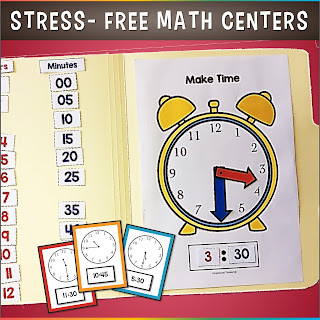 It comes with clear instructions on how to assemble the activities, an interactive analog clock game for students to practice “making time” (so punny, I know). A “Build a Clock” games with a blank analog clock is also included to fill in the numbers with moveable arrows to show the digital times. There's also a “What Time Is It?” game where students can match digital time cards to analog clock cards. 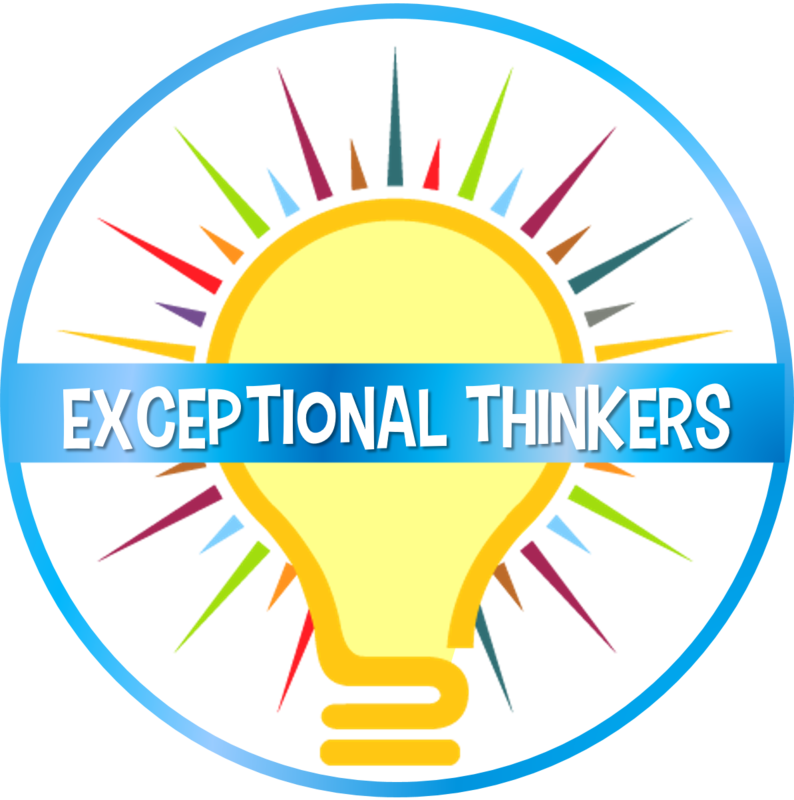 If you like file folder games, stay tuned and make sure you’re following Exceptional Thinkers. I’m planning to create lots more because teachers all over the world have been asking for more file folder games. When you ask, I listen! If you have any requests for future resources, I would love to hear them. You can message Exceptional Thinkers on Facebook or Instagram with your ideas and I’ll see what I can cook up! 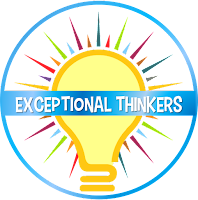 If you’re not already following Exceptional Thinkers on Pinterest, make sure to click here to do so. You can also find me on Facebook right here or on Instagram here. And of course, if you’re interested in my newest products, updates, and freebies, make sure to follow me on Teachers Pay Teachers. All new products are 50% off for the first 48 hours, so follow Exceptional Thinkers to stay up to date!